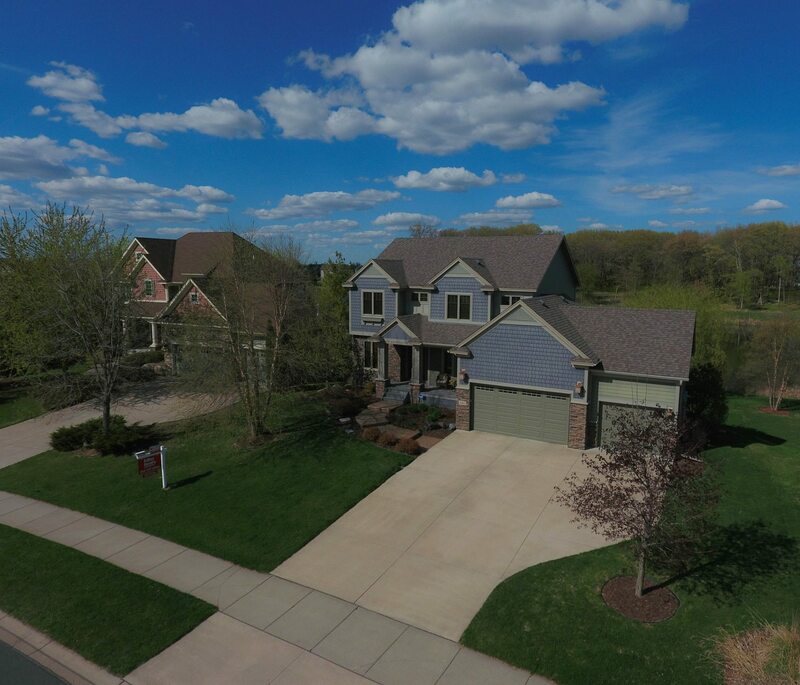 We are an aerial photography & videography company, specializing in real estate and commercial imaging. All of our pilots are FAA certified to provide drone imagery. Contact us to talk about your next project!